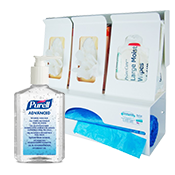 At Care Saver Plus we provide the biggest range of healthcare, medical and disability products which help and support the elderly and disabled with all aspects of daily living to provide the genuine “one stop shop”. 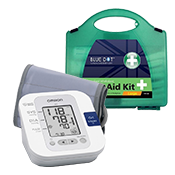 We supply nursing and medical products to carers and people who are living with disabilities throughout the UK. 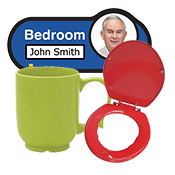 We have a huge range of incontinence products which we deliver straight to your door with our totally discreet 24 hour delivery service. 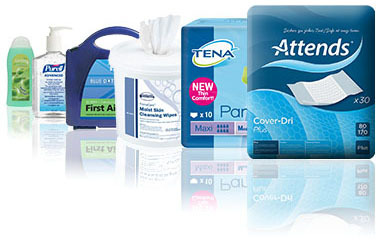 We stock top brands such as Tena, Attends, iD Expert, Lille Healthcare and Kylie. 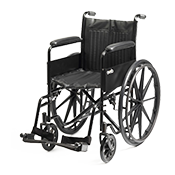 We offer the best deals on our mobility and disability aids such as commodes, toilet aids and bathroom aids.